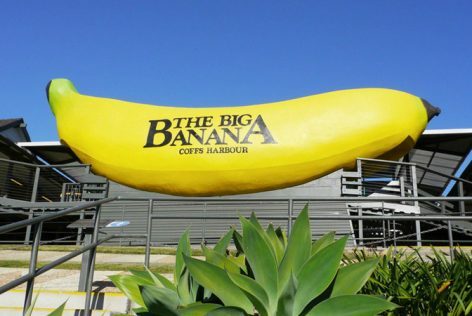 The Big Banana is Australia’s original and most famous ‘Big Thing’. 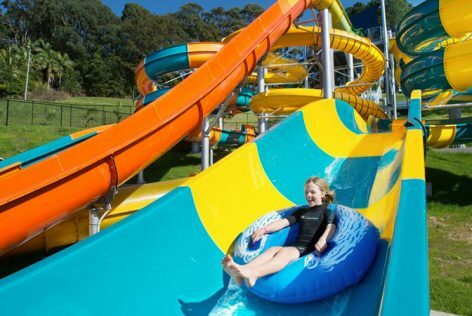 No trip along The Coffs Coast is complete without a stop! 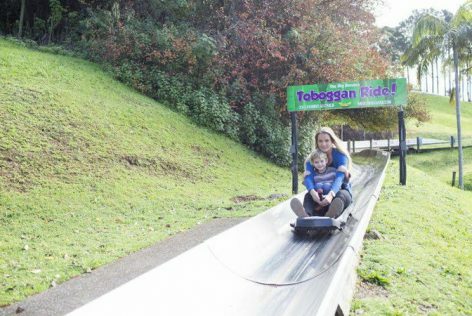 Ride the famous 650 toboggan overlooking the beautiful Pacific Ocean. 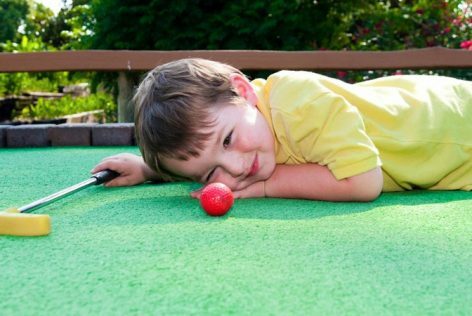 Enjoy a game of Mini-Golf on their 36 hole Mini-Golf course. 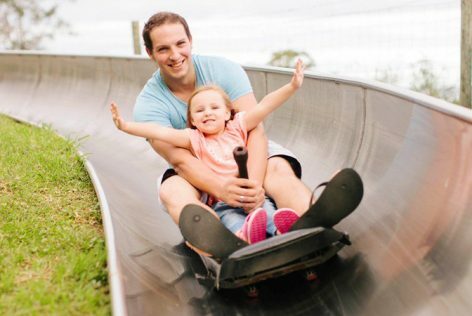 Enter the Alien world in their State-of-the-art Laser Tag arena. 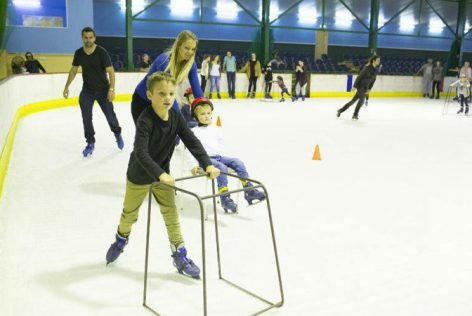 Join in the fun with a session in their Ice Rink.